Stephen Greggo offers an in-depth exploration of care group leadership from a Christian perspective. Care groups are worth pursuing because they can create a biblically grounded context for corrective healing relationships. Care group leaders engaged in pastoral care, counseling services or spiritual formation will catch a vision for how the core interpersonal process can be instrumental in reshaping character, redeeming relationships and realizing sanctification. 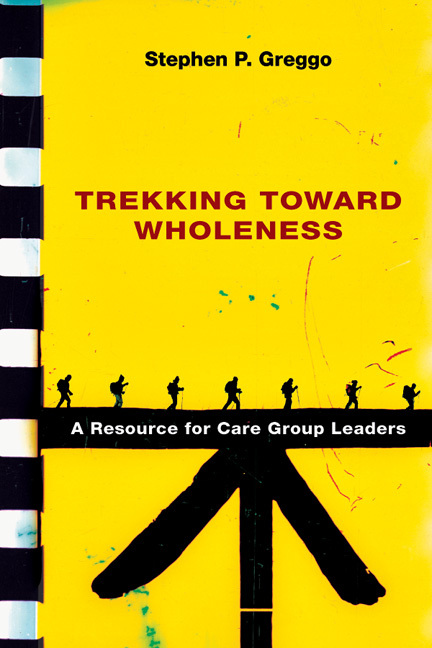 "Trekking Toward Wholeness is an innovative perspective on compassionate caring--with potential to become a classic guide for care group leaders. Weaving a tapestry of captivating anecdotes, thoughtful biblical reflection, theological insights, creative imagery, solid psychological principles, historical examples and the author's clinical experiences, Stephen Greggo's leader-guided approach sets a fresh new direction for both effective caregiving and personal-spiritual growth." "This book fills a notable gap in the literature. Writing out of a framework obviously grounded in Scripture, Greggo explains for lay Christians and pastors the psychological value of small group ministry that aims at personal-spiritual transformation. 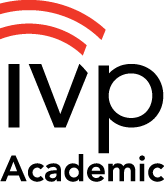 This will be especially useful in training programs for small group leaders." "The power of community is brought forth in Steve Greggo's book. For those who aspire to lead groups in the difficult trek of spiritual growth, personal maturity and Christian discipleship, this provides clear direction. 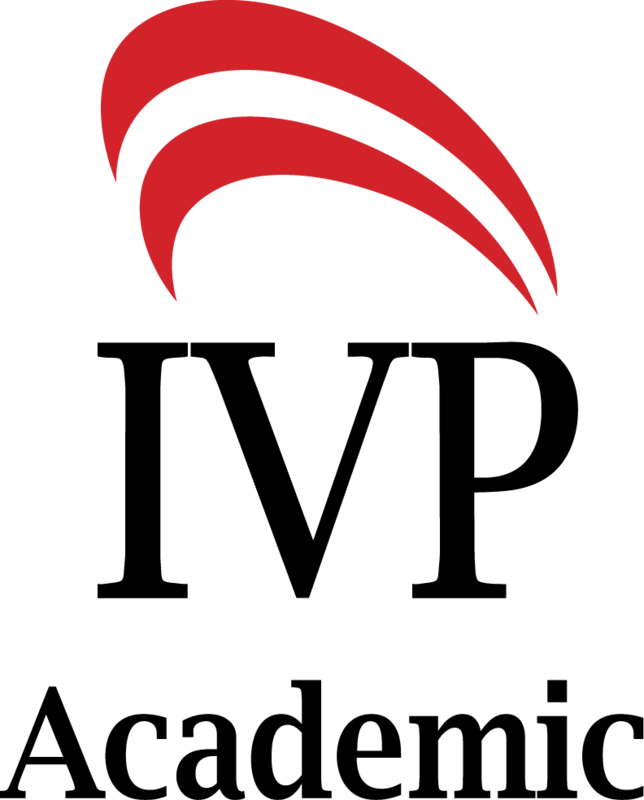 I heartily endorse Trekking Toward Wholeness for pastors, counselors and group leaders." "This is a very helpful book for leaders of care groups. 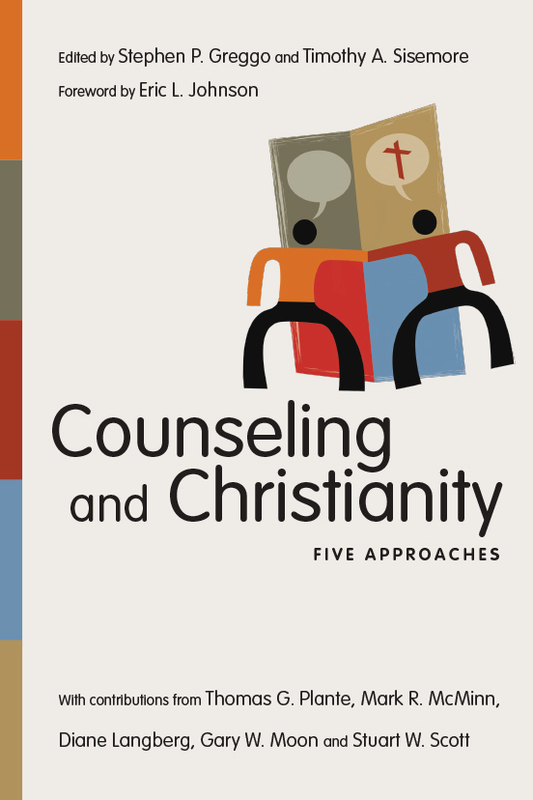 It beautifully integrates biblical insights, empirical research findings, group counseling principles and practices, and church history examples, including the significant contributions of John Wesley." "Trekking Toward Wholeness sees Christian care groups as an essential component for stimulating spiritual growth. Using the imagery of the spiritual life as a journey (a trek), Stephen Greggo guides care group leaders through the four core principles of group spiritual direction: vision (determining the group's purpose), caring (meeting needs by managing community), affect/attachment (nurturing intimacy in relationships), and finding meaning (union with God, fellowship with Christians and service to the world). Professors, students, pastors and committed lay leaders will all be aided by the seasoned guidance of Dr. Greggo. Trekking Toward Wholeness will be a required text for all my students." 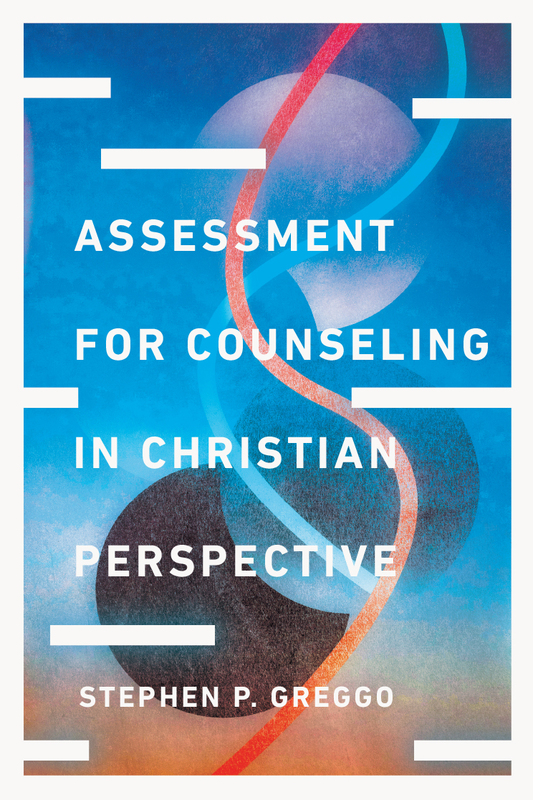 Stephen P. Greggo (PsyD, State University of New York, Albany) is professor of counseling and chair of the counseling department at Trinity Evangelical Divinity School, training mental health professionals and clergy for a Christian ministry of soul care. 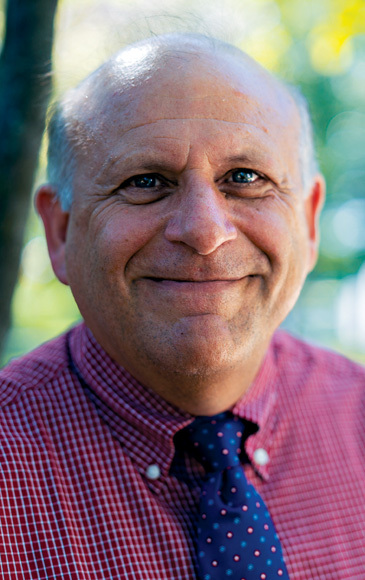 He is author of Trekking Toward Wholeness, is a licensed psychologist and ordained minister, and maintains a long-standing association as partner and consultant with CCAHope in Delmar, New York.